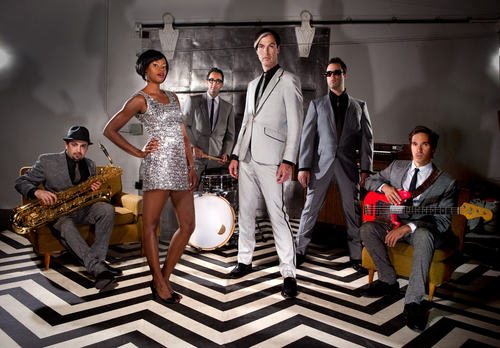 Fitz & The Tantrums will begin a US tour with Walk the Moon this fall. Band presale tickets are now available, and regular tickets will go on sale this Friday, August 26, at noon. The tour begins on November 10 at Terminal 5 in New York. All dates are listed below.